2 Bdrm Grnd flr Flat. Hall. Lounge. Kitch. 2 Bdrms. Bathrm (CT band - C). Parking. Price over £125,000 Entry by arr. Viewing Mr & Mrs Duma 07769 273636 or 07807 959059. Below Home Report Valuation (EPC band - C). 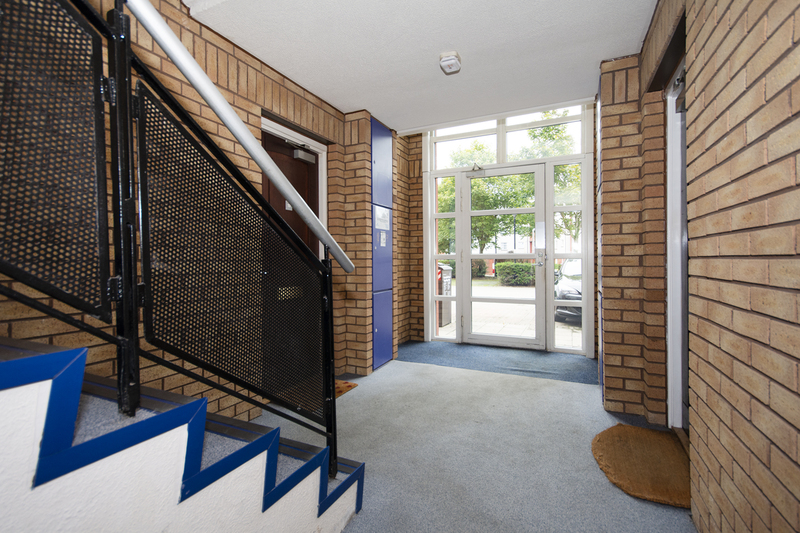 We are pleased to offer for sale this attractive, two bedroom apartment which is located on the ground floor of a particularly tidy block of purpose built homes, within an established residential development in the city. 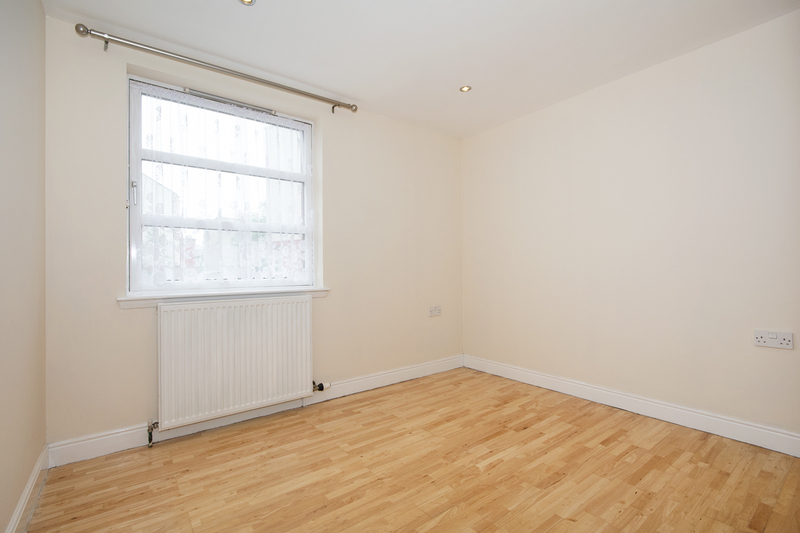 Offering a generous level of accommodation, which has recently been freshly decorated in a neutral theme throughout, benefits include gas fired central heating, double glazed windows, a door entry system, and ample parking within a residents’ car park. 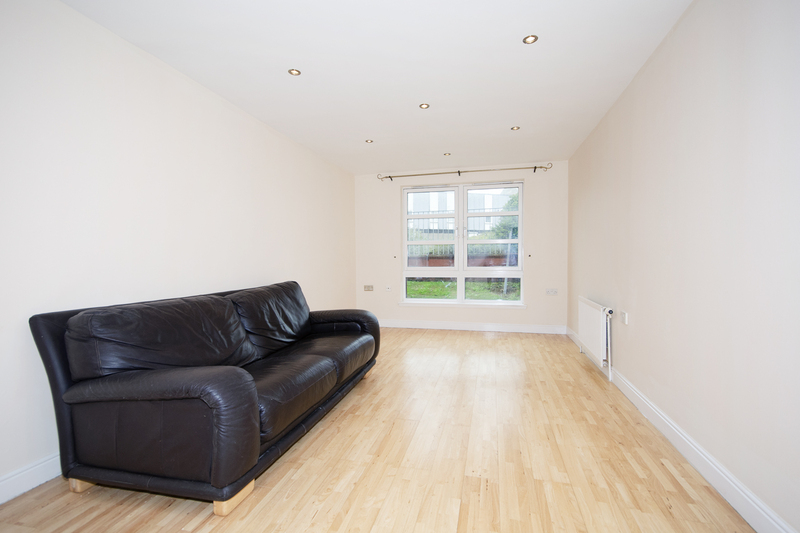 The lounge is spacious and front facing, whilst the kitchen is equipped with a wide range of light wood cabinets. Each of the double bedrooms benefit from built-in wardrobes, and the modern bathroom boasts a white 3-piece suite, and over-bath shower. 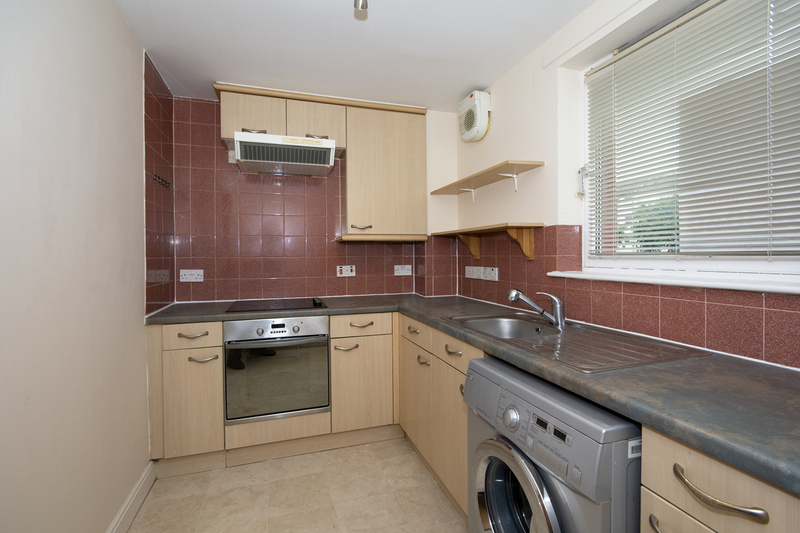 The property will be sold as seen, and interior viewing is strongly recommended. 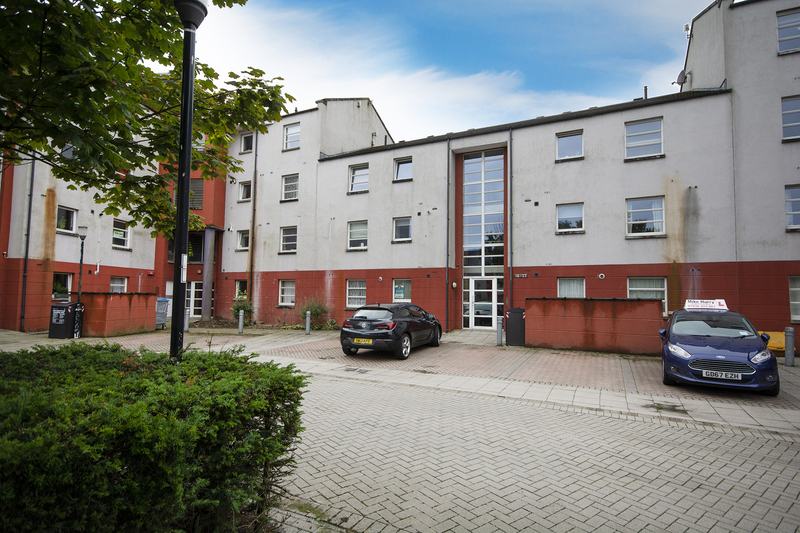 LOCALITY: The property is located within easy reach of Aberdeen Hospitals and Aberdeen University’s Campus at Old Aberdeen. 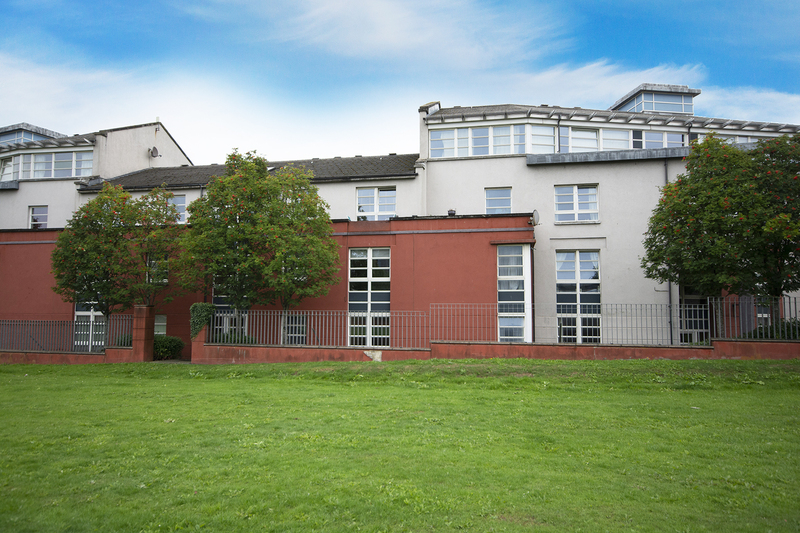 There are numerous amenities available within the area including shops serving everyday needs, a retail park with Sainsbury supermarket and post office, primary and secondary schools, and the open spaces at Westburn and Victoria Parks. A public transport service operates close by facilitating quick access to the city centre where there are shopping malls, leisure and recreational facilities, restaurants, pubs, and cultural pursuits. Aberdeen International Airport is also easily accessed. 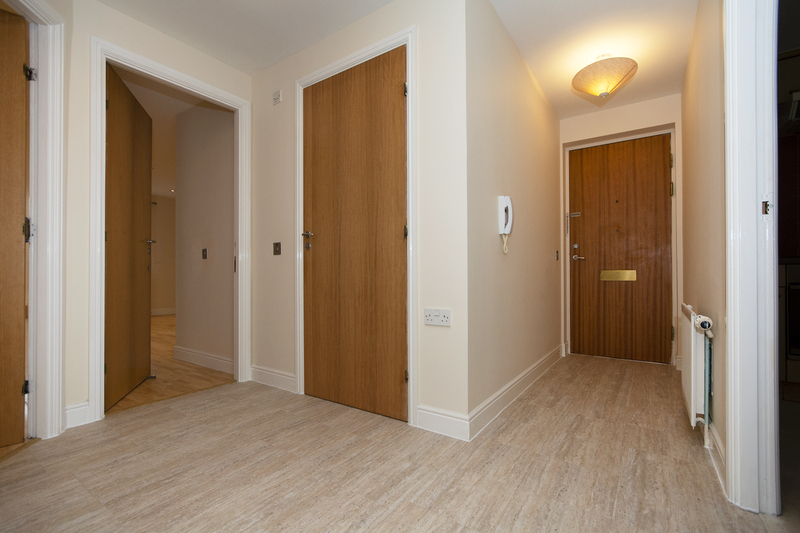 ENTRANCE HALL: The welcoming entrance to the home is accessed via a solid door with spyhole. Wall mounted door entry handset. Recess housing the electricity fusebox and American style fridge/freezer, which will remain. Smoke detector and two ceiling lamps. LOUNGE: 20’10” x 10’ approx Enjoying generous proportions and tall front facing window, this comfortable lounge benefits from a built-in shelved cupboard. Television aerial and telephone points. Several recessed downlighters. Oak flooring. FITTED KITCHEN: 10’6” x 6’7” approx Well equipped with a range of light wood effect base and wall units complemented by brushed steel handles, contrasting grey coloured work surfaces, and splashback tiling. 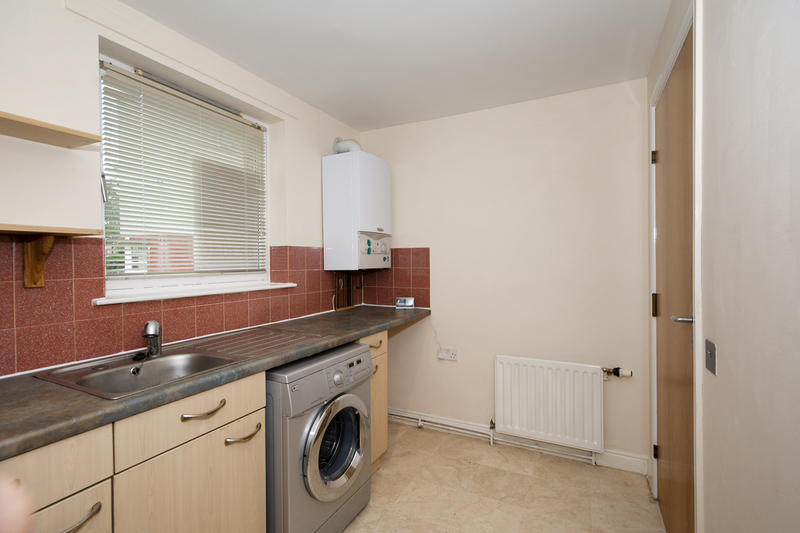 Stainless steel sink and drainer with mixer tap, above which is a rear facing window fitted with micro venetian blind. Built-in ceramic hob with extractor hood above and electric oven/grill below, and “LG” washing machine, which will remain. Fitted wall shelves. Wall mounted central heating boiler. Extractor fan and circular spotlight fitting. 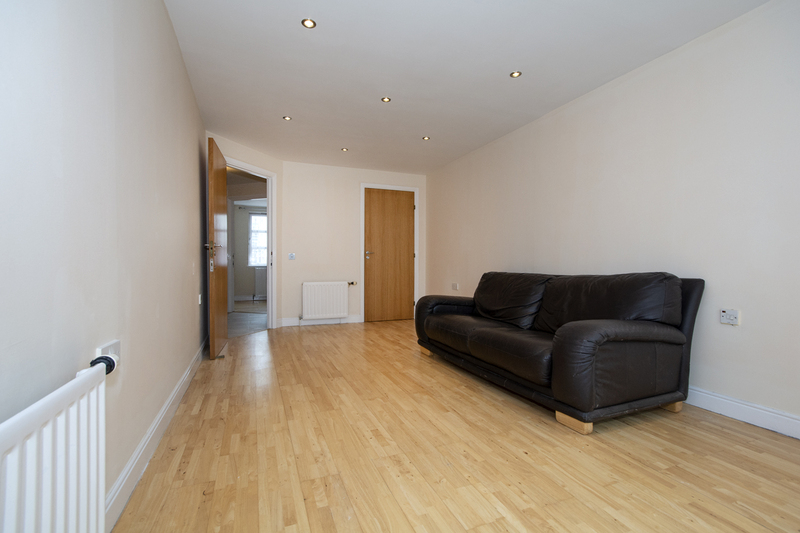 Tile effect laminate flooring. 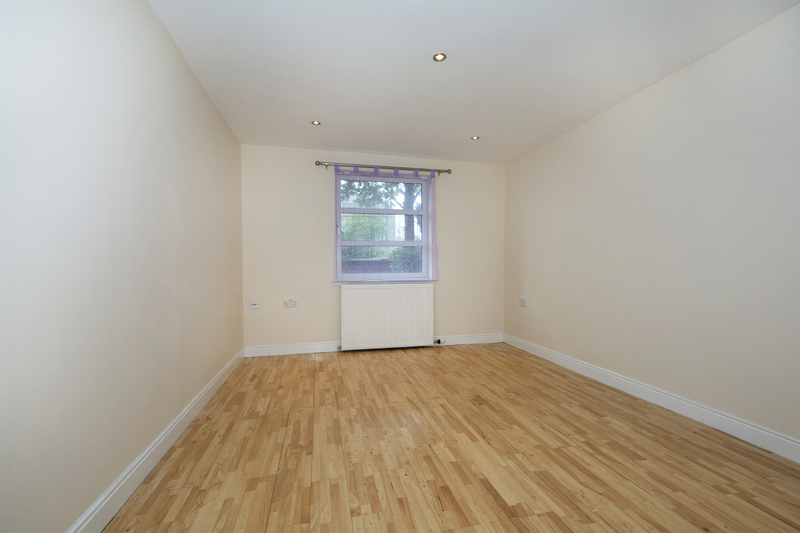 DOUBLE BEDROOM 1: 17’6” x 10’7” approx Spacious front facing bedroom benefiting from a built-in, mirror fronted wardrobe. Television aerial point. Voile screen fitted to metal pole. 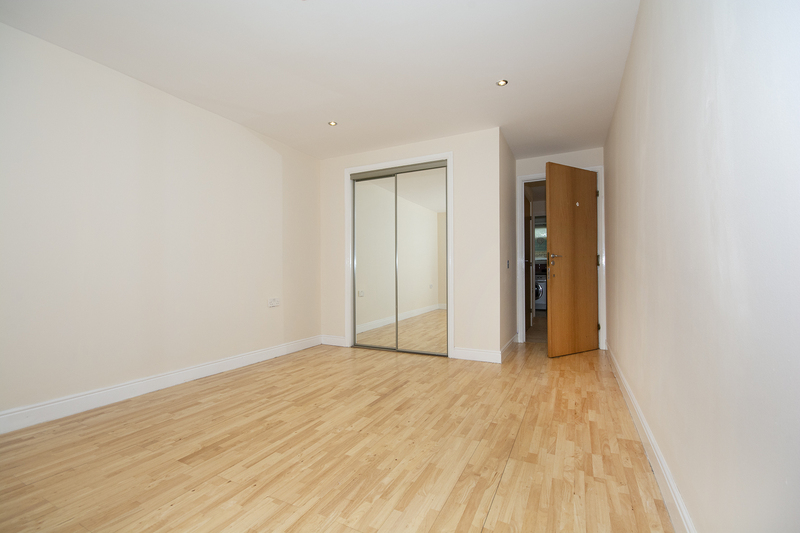 Oak flooring. 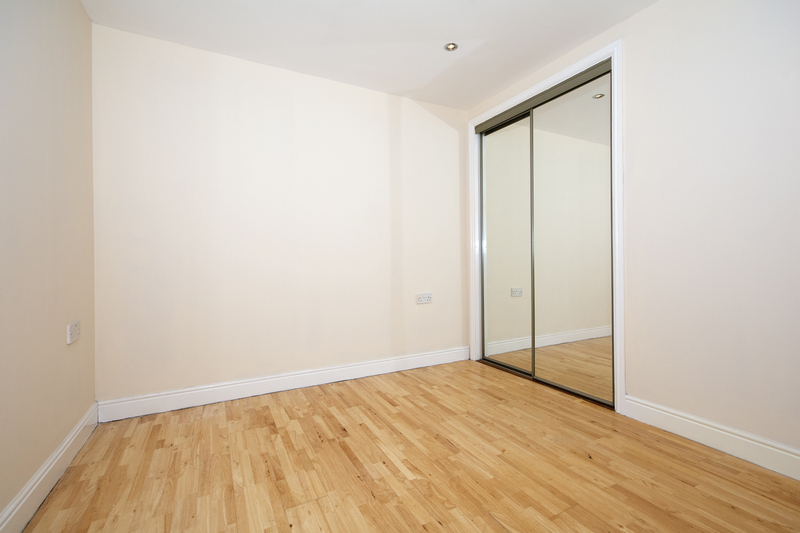 DOUBLE BEDROOM 2: 10’ x 8’11” approx This time rear facing, and again offering hanging and shelving facilities within a built-in, mirror fronted wardrobe. Voile screen fitted to window. Recessed downlighters. Oak flooring. 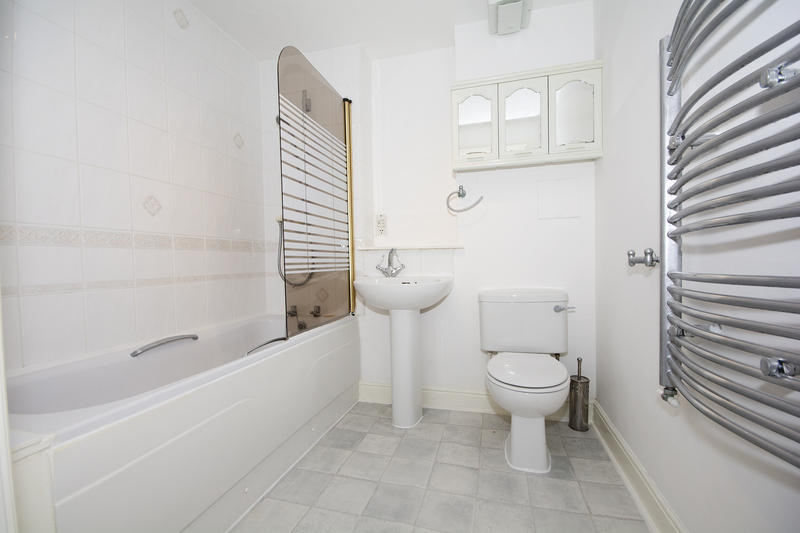 BATHROOM: Modern bathroom fitted with a white 3-piece suite, “Mira” mains powered over-bath shower, and glass screen. Shaver socket above the wash basin. Ceramic tiling around the bath and to the splashback areas. Mirror fronted medicine cabinet, and co-ordinating chrome accessories. Chrome ladder style radiator. Extractor fan and circular spotlight fitting. Vinyl tile effect flooring. 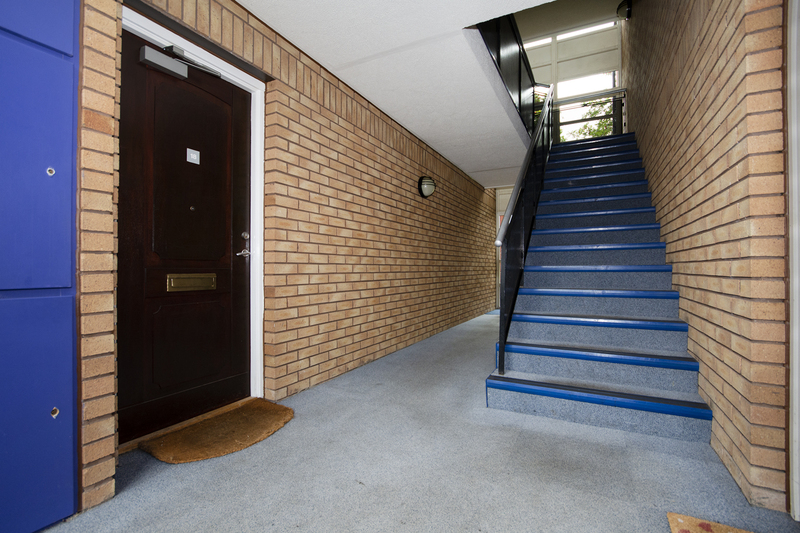 OUTSIDE: The fully carpeted, communal outer hall is very well maintained, with security entry doors to the front and rear of the building. Ample parking facilities within a residents’ car park at the rear. Communal bin area. DIRECTIONS: Travel north on George Street and onto Powis Terrace, travelling through the lights at Berryden Road. Turn next left into Ashgrove Road then right into Kittybrewster where number 18 is clearly identifiable within a building on the left hand side.